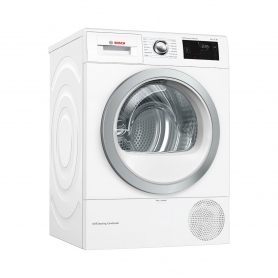 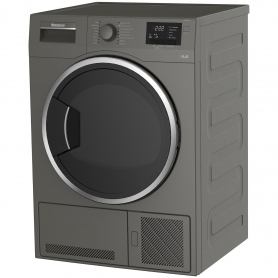 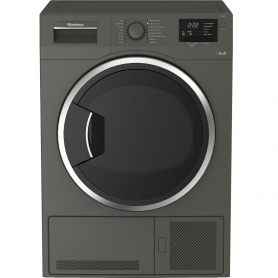 8kg Capacity: A generous 8kg capacity can minimise your energy consumption by drying more laundry in fewer loads. 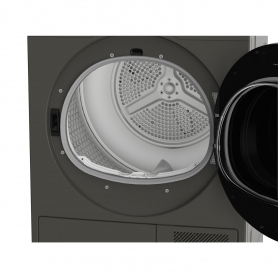 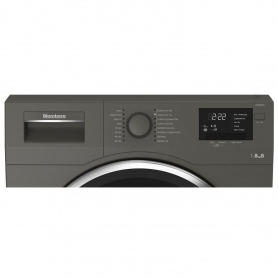 Sensor Drying: Giving you more control over your laundry routine, the intuitive sensor drying programmes can detect the level of moisture in the drum to stop the cycle when your laundry is as dry as you like. 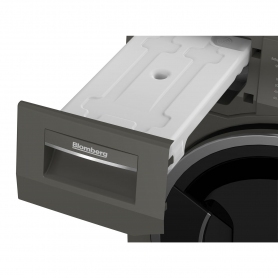 Automatic Anti-Creasing: If it's not possible to unload your laundry straight away, the automatic anti-creasing function will rotate the drum periodically for up to 2 hours after a cycle has finished, separating your laundry to minimise creases.